Clean, modern lines define this beautifully remodeled 3 bed, 3 bath condo in the heart of downtown Denver. Top end finishes including Bosch appliances, professionally designed walk-in closets, and home automation will welcome you; yet the attention to detail is exemplified by features such as sound dampening sub-flooring and windows. The property is professionally managed with well maintained common areas and diligent security. 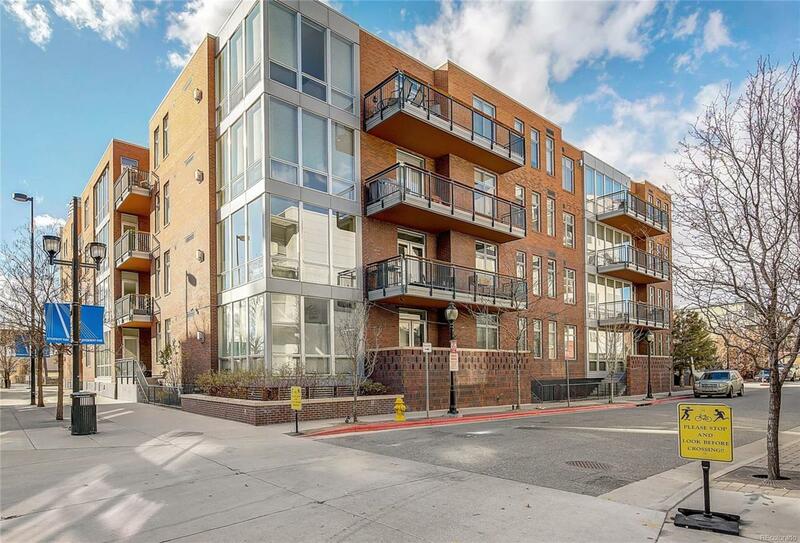 Enjoy amazing bike and walk-ability as you overlook the Cherry Creek Trail and nearby Union Station, LoDo, Riverfront, and several professional sports venues. The unit includes three assigned covered garage parking spaces and a private storage locker. Come discover why you will love city living in the city you love!